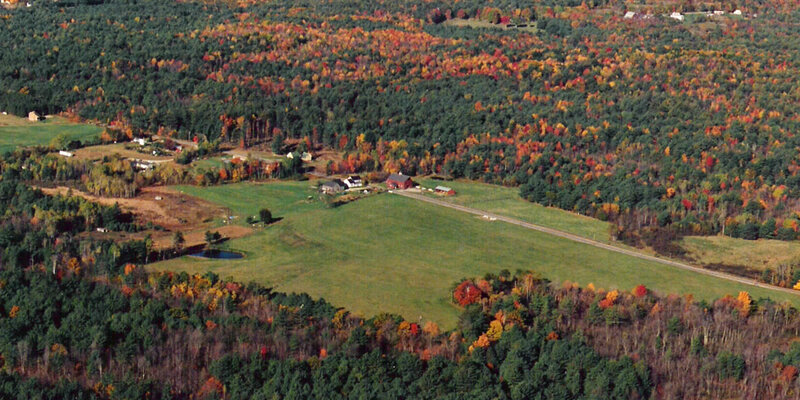 Branch Hill Farm is a 3,000 acre award winning Tree Farm in the American Tree Farm System and is also a working agricultural farm. Branch Hill Farm was established in 1962 by Carl Siemon with the purchase of his grandparents’ historic farmhouse in Milton Mills, NH. 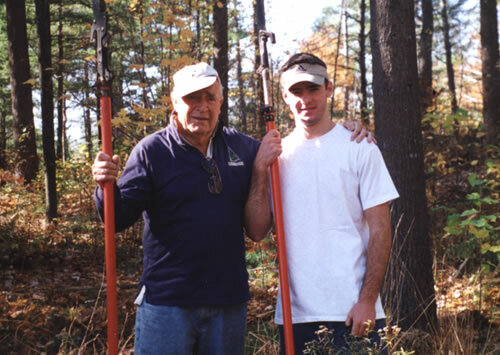 Over the ensuing 40 years, Carl restored the original 100 acres to the farm and grew Branch Hill Farm from 3 acres to its present 3,000 acres of managed and conserved forests and fields. 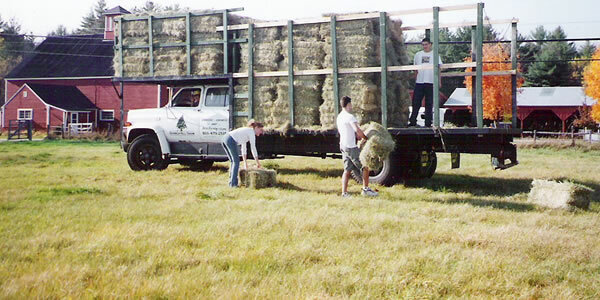 Branch Hill Farm is owned by the Carl Siemon Family Charitable Trust, a private operating foundation with educational and conservation purposes. My father, Carl Siemon, loved the state of New Hampshire. His deep-rooted connection to this state was established during his childhood when he spent his summers on his grandparents' farm in Wakefield, and then in Milton Mills. His memories of a much simpler time were precious to him.